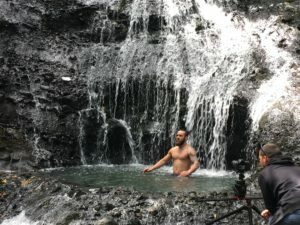 The production of Māori Movement was created by Adrenalin Group – an experienced TV and new media production company. 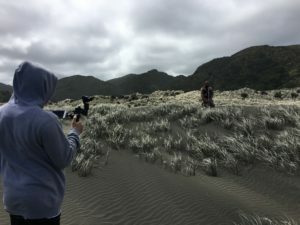 Bradley Walker worked closely with Beez and Kura to get the idea refined and then managed to secure funding for the first stage from Te Māngai Pāho. 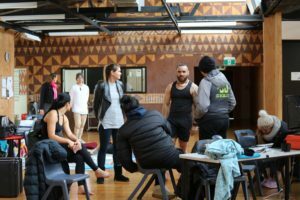 Māori Movement is very much a team effort with many people pulling together to create the final videos and website.